Welcome to Gopher Excavation. Your Northern Colorado Excavation Experts. 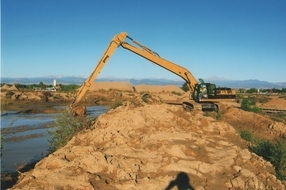 Gopher Excavation is your best resource in Northern Colorado for all your excavation needs. We service all sectors including government, commercial, and residential. Take a look at our services page and if you have an excavation requirement not listed, please contact us and we will see if we can help you out. 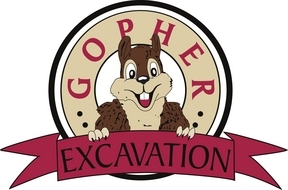 At Gopher Excavation, we take pride in providing a quality service that is On Time and On Budget.